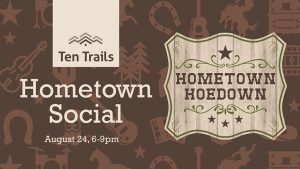 Ten Trails is having another big family-friendly, live music event in our Civic Park and this time we are opening up the new Village Green for a Hometown Hoedown country music event! 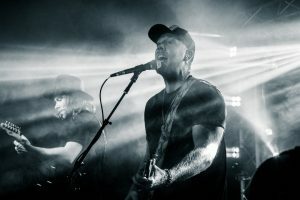 Bring your cowboy boots and hat for a night of live music by local country music star, Aaron Crawford, along with bouncy houses for the kids, games, food trucks, face-painting, and more than 20 vendors selling local goods and crafts! 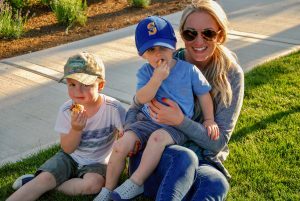 Hometown Hoedown, like the prior two “Hometown Social” events at Ten Trails, are family-friendly! We will have free activities for the kids including games, face-painting and bouncy-houses and our playground and sports courts will be open all evening for kids of all ages to enjoy. 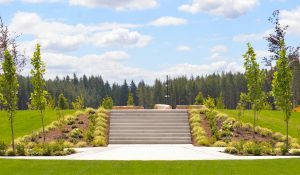 Ten Trails is opening its brand new Village Green park for a live performance by Aaron Crawford. This local country musician will play three sets, during the event, which is from 6-9 pm on August 24th. Learn more about Aaron Crawford, hear his music, or buy merchandise on his website.